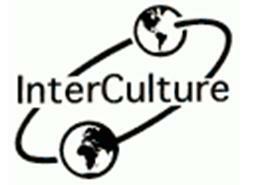 InterCulture (the Intercultural Research and Training Group) is a group within the Department of Classics and Religious Studies at the University of Ottawa composed of professors, graduate students, and other research associates. Explore our site to learn more about who we are, what we offer, past projects, and upcoming events. 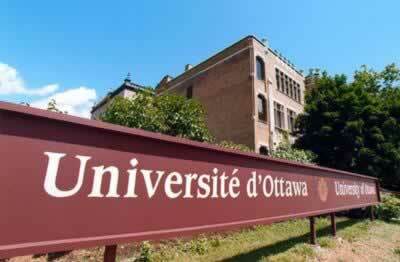 For more information, contact us at interc@uottawa.ca.